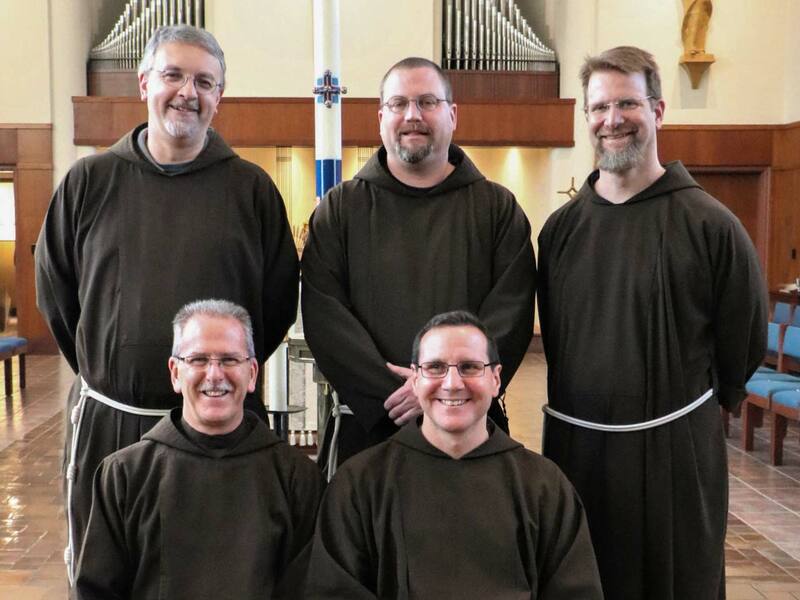 The Capuchin friars of the Province of St. Mary serve the People of God in many different ways and every friar is dedicated to bringing about the Kingdom of God here on earth by serving their brothers and sisters in Christ and offering them a witness to the Gospel life as lived by St. Francis of Assisi. 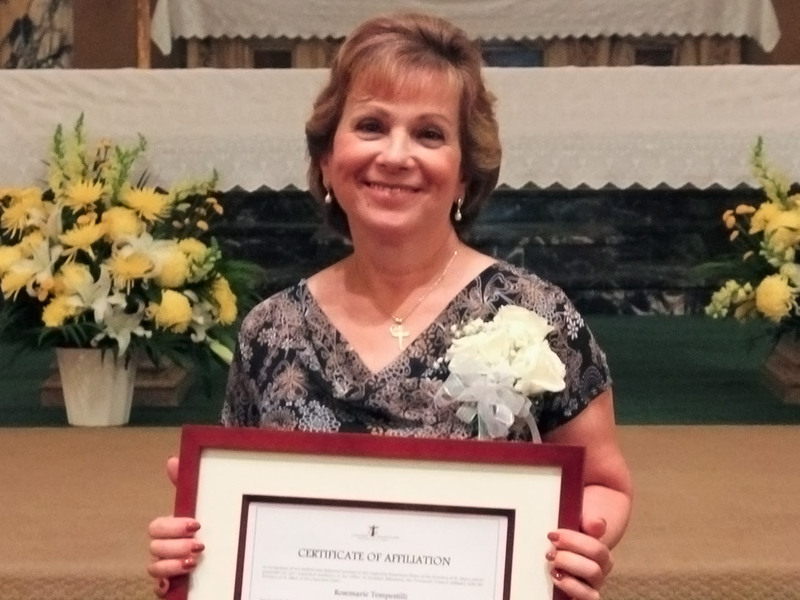 The loving and empowering spirit of St. Francis is alive and well in these communities of faith and that helps these parishioners to grow in their own lives of faith. Our Capuchin friars have a special relationship with the people they serve. Missionary service is the proclamation of the Good News of salvation to those who do not believe in Christ. It is also ministry to the newly established local churches throughout the world, as well as evangelization to those persons in all locations and contexts that have abandoned the gospel and no longer see the value of a life of faith. 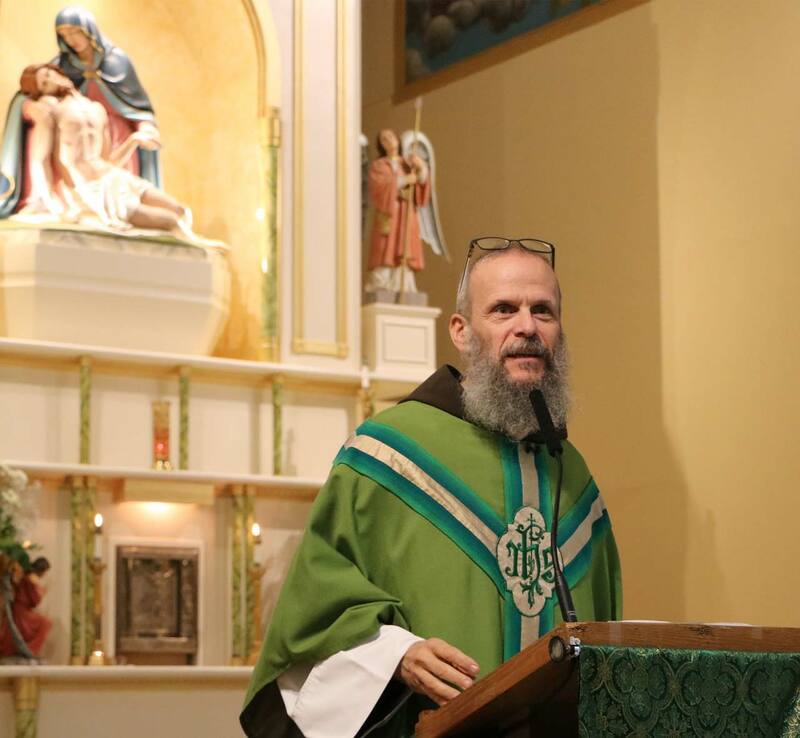 Several of our friars also work as chaplains in schools, hospitals and prisons; in outreach programs to people in need and as social workers; in the healthcare profession; and in internal ministries, such as recruiting vocations and forming our new friars in the Capuchin life. No matter what a friar does for his ministry, it is a fulfilling of Jesus’ commandment to love our neighbor as ourselves and to honor Him as we take care of one another in His name. - Capuchin Constitutions, Chapter IX, 146. 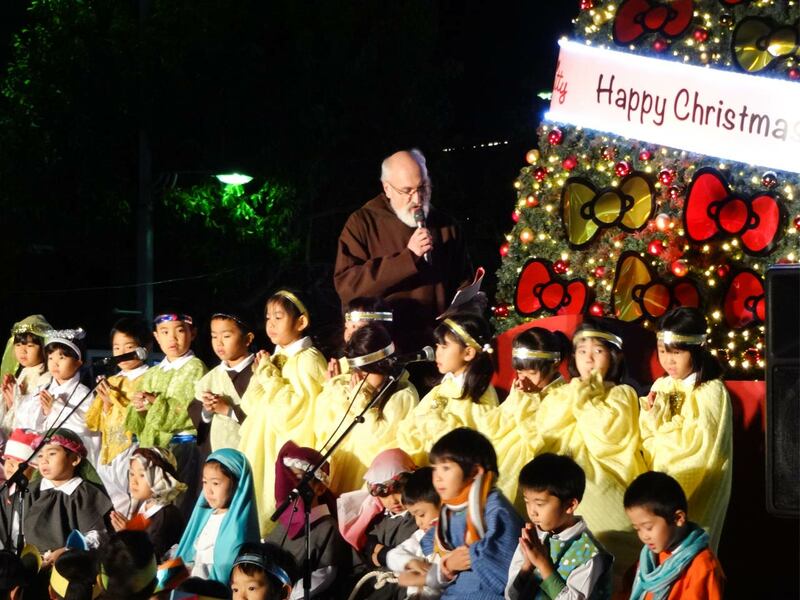 The work of the Capuchin friars in evangelization and ministry cannot be done by themselves and they gladly invite other persons of faith to collaborate with them in this essential work of the Church. Our Provincial leaders have been chosen by their brothers and by the Spirit to help animate the fraternal and ministerial life of the Province. 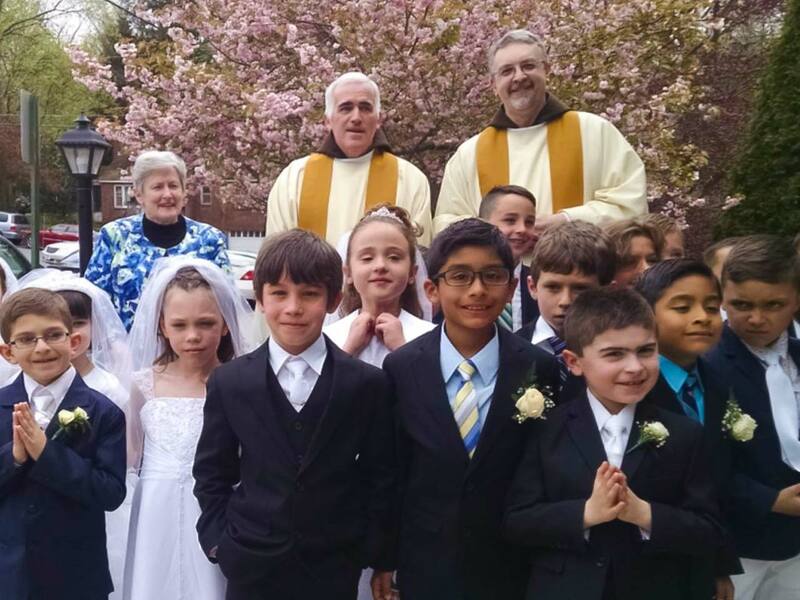 They help each friar to live out how God is calling him to be holy and to be faithful to their vocation.